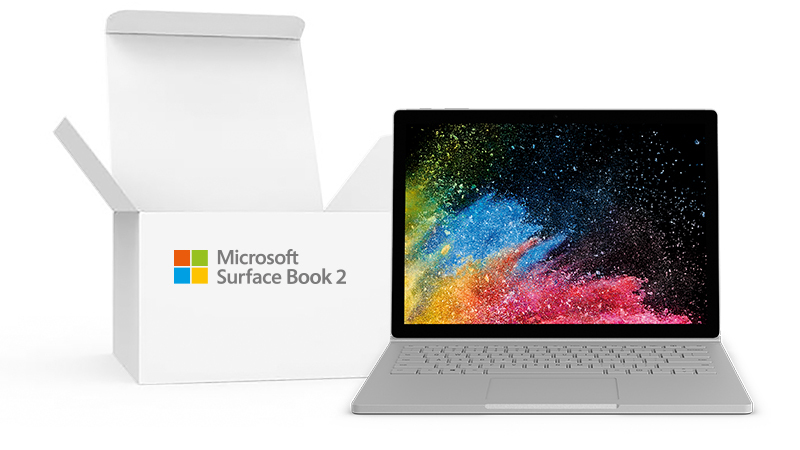 Lease a Surface Book 2 and All the Benefits of Our Service Wrapper Included with a 25% Discount! Microsoft’s second generation in their iconic break into premium products is now on SALE for just £16.20 per week + VAT. 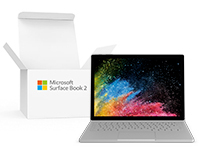 So pick up this Box Open Microsoft Surface Book 2 with Core i7, 16GB RAM, 512GB SSD and 13.5″ PixelSense Touchscreen for this bargain price. This product allows you to take full advantage of our Flexi-Lease solution providing you with our Three Year “No Quibble” Warranty, Technical Support throughout your lease and Garantueed Ownership for just £1 at the end of your lease!